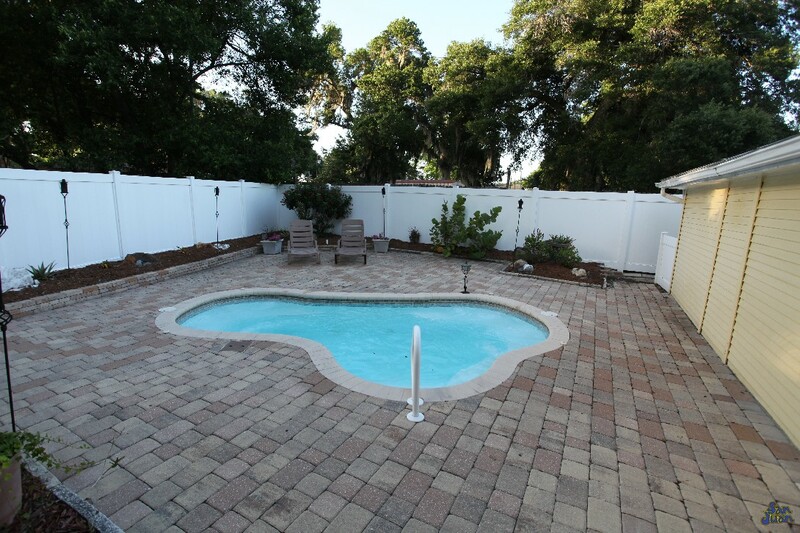 The Crystal Springs is a petite fiberglass shell that can operate either as a fiberglass pool or spa. Therefore, this free form shape can be referred to as a hybrid model. 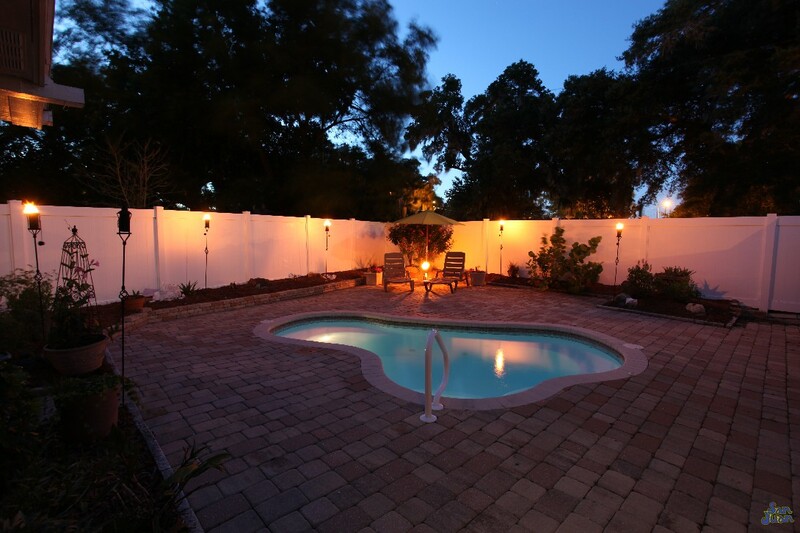 For those who prefer to utilize their backyards for relaxation and soaking, the Crystal Springs is the perfection option! 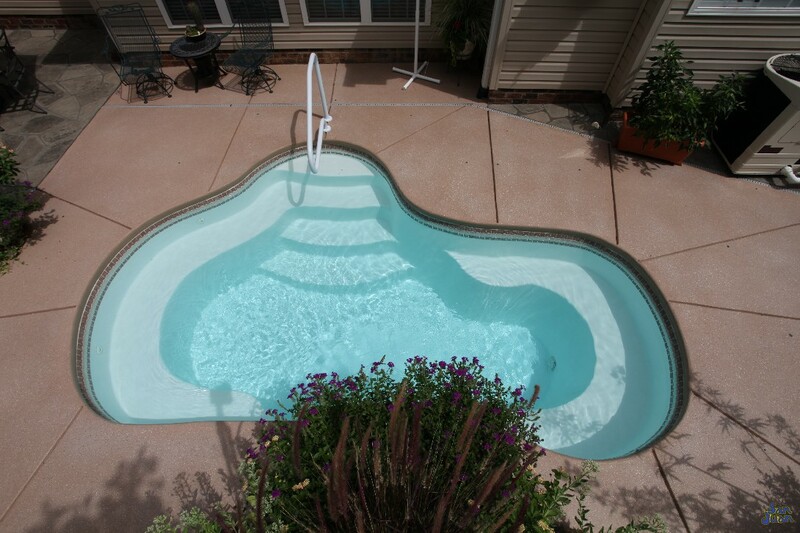 Alas, we’ve spent enough time advertising our huge selection of fiberglass swimming pools. Instead, we believe it’s time to shed some light on our fiberglass spa options that we have available. 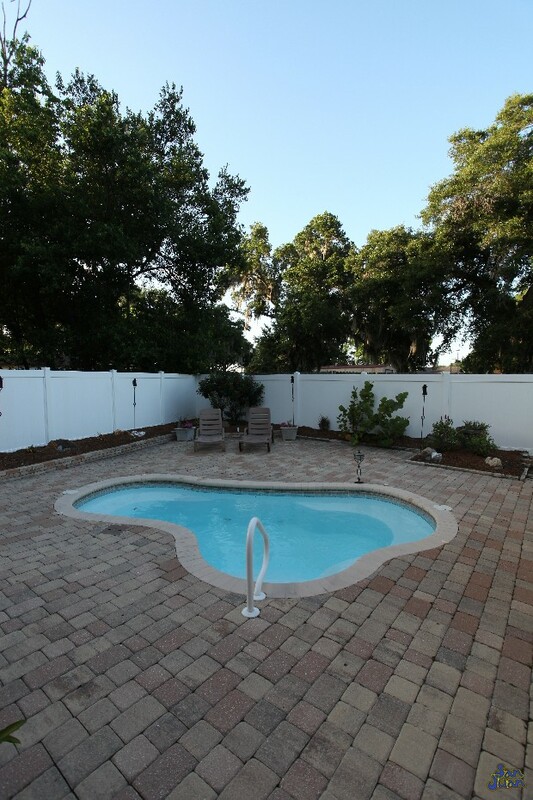 For starters, the Crystal Springs is a wonderful option for our clients who prefer to relax and soak in their backyard oasis. This beautiful fiberglass shell is considered a hybrid model because it can function as a pool or spa depending on your needs. If you desire to keep your Crystal Springs heated for an extended swim season, no problem. This can easily be achieved due to its total water volume of 3,900 gallons. In addition, this fiberglass spa includes a small footprint that creates a very intimate and comfortable atmosphere for you and your guests. The Crystal Springs only requires a total surface area of 119 SQFT. This is a very petite footprint and fits quite snugly into small backyard spaces. We love the free form design of the Crystal Springs because it creates an interesting seating arrangement. Upon entering the Crystal Springs you’re greeted by a set of shallow end steps that connect to a dual set of bench seating. These benches wrap around the majority of this fiberglass spa and create comfortable areas to rest and converse. If you’re into massage jets, this would be a great opportunity to install some rotating nozzles along various points of the Crystal Springs. Thinking outside the box, the Crystal Springs could become very high-tech with different nozzles for unique massage stations. Or you can simplify the design and heat the Crystal Springs for a relaxing soak during colder months. Don’t worry about mounting a diving board on this deck. The Crystal Springs only reaches a maximum depth of 5′. This is a safe and comfortable depth for most swimmers and you’re sure to appreciate the easy maintenance of its 3,900 gallon water volume. In conclusion, the Crystal Springs is a beautiful free form fiberglass spa model. 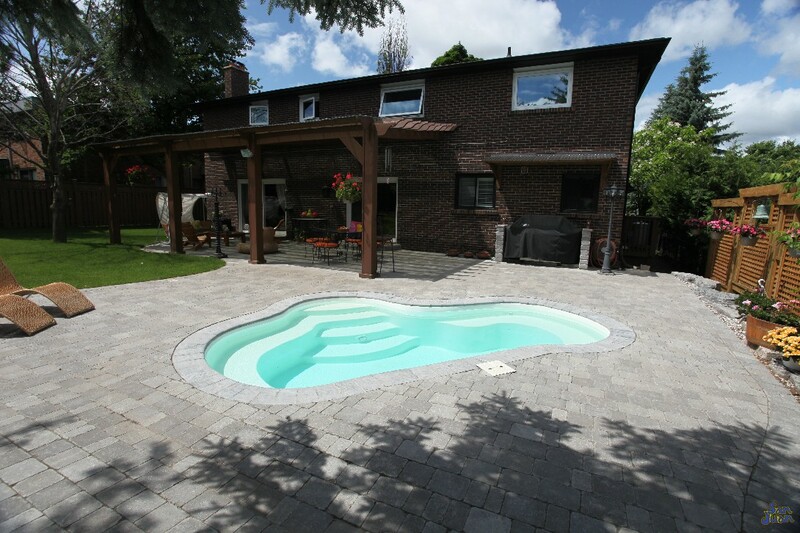 This unique shape can operate as a hybrid pool or spa depending upon your usage requirements. It’s petite size of only 3,900 gallons makes maintaining the water chemistry a breeze. 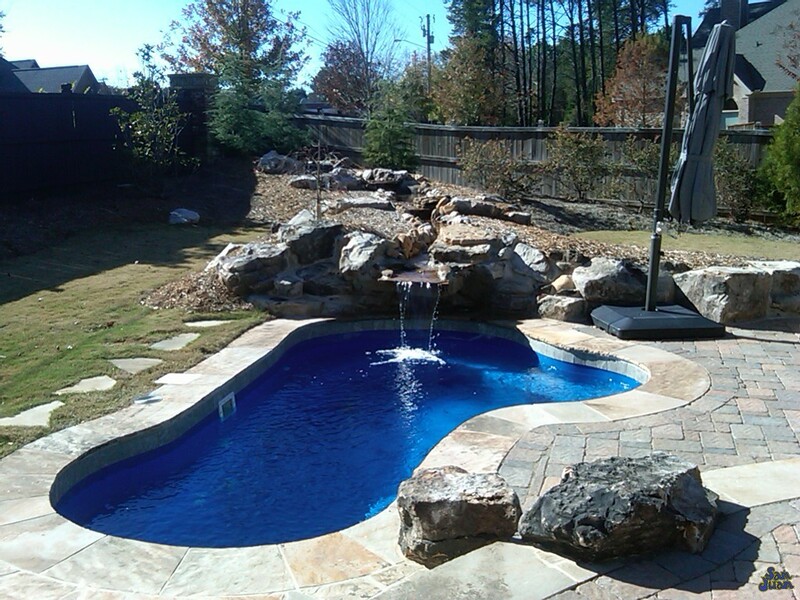 In addition, you can heat the Crystal Springs to extend your swim season into colder months for great usage. Lastly, you can dress up the Crystal Springs with some beautiful LED Lighting or massage jets for an intimate and relaxing setting. We love the Crystal Springs and recommend it to clients who live in colder environments. It’s a great way to escape the long, chilly season of Fall / Winter and an exceptional option for water therapy.